I have to tell you I have been super busy this week! I am now officially a Year 2 teacher on Mondays and Tuesdays and a Year 3 teacher on Wednesday, Thursday and Friday. Needless to say, I have hit the ground running. I did manage to get t few pics this week so lets go! 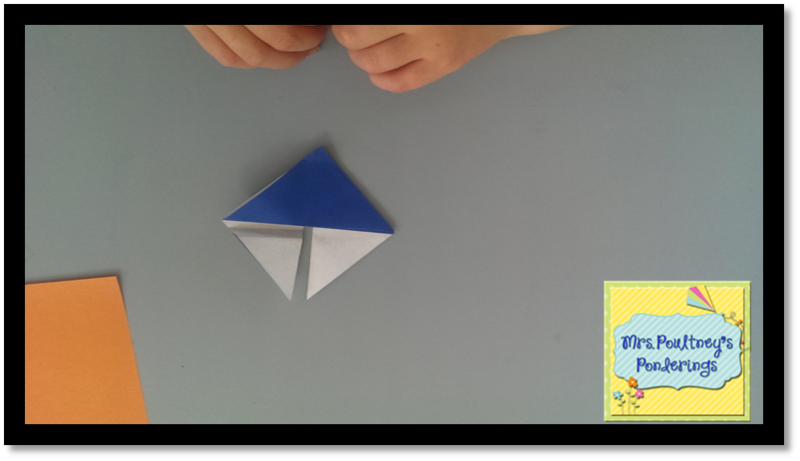 We have been using my 3D shape packet this week. 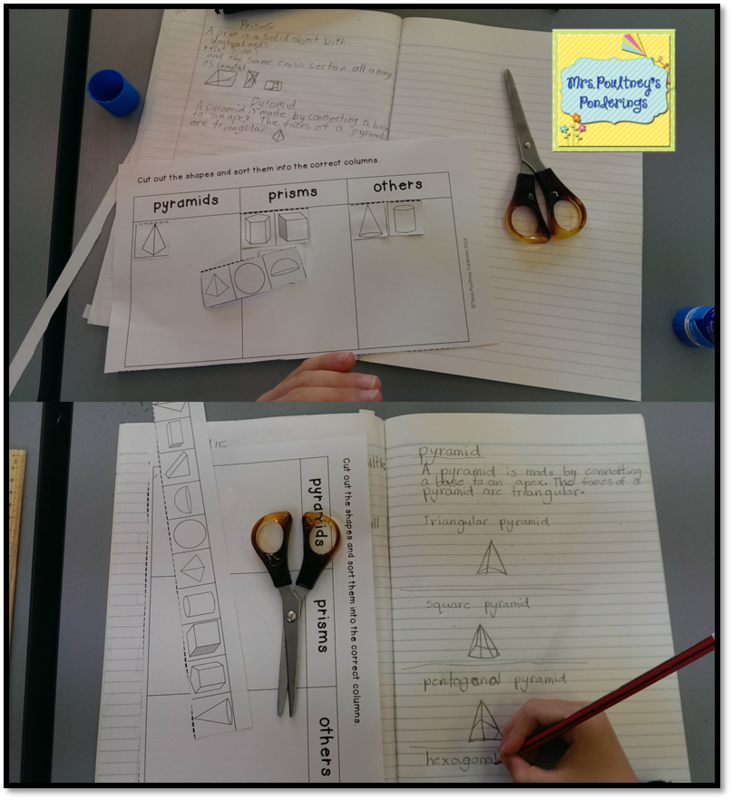 In particular we have been sorting pyramids and prisms. We had an amazing discussion about whether cylinders were a prism and after much investigation from the students they found that they didn't fit into either category. I had such a great time with them on this and they really got into discussing with each other what they had found. If you want to see more of this pack just click on the pic above. 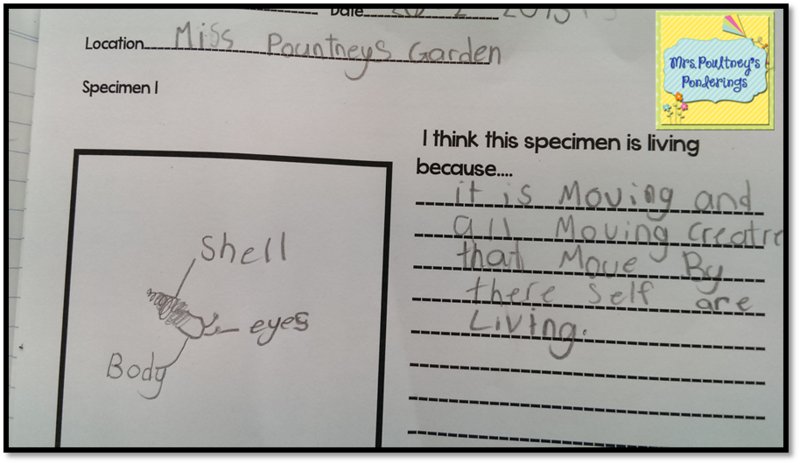 We have been investigating the characteristics of living and non living things in our Science Unit and the students got to observe the baby snails I had found in my garden last week. The had to write reasons for why they thought they would be living and do a labelled diagram. We are all working hard on labelled diagrams to make sure we show the most important aspects of the specimen. I am working on a Narrative pack for my class and hope to have it finished and ready for TpT after we have used it and I have done the fine tuning. Yesterday we looked at character traits and some of my littles found it tricky to find words about a character that was about their personality rather than about events that happened to that character or things that the character did. We are going to be delving further into this next week. We have been reading a fantastic Autralian book series called Our Australian Girl: The Grace Stories. We are on Book 1 Meet Grace. It follows the story of an orphan girl in 1808 and her journey from London to Australia. I have to tell you we are all hooked, the rapt expressions on their faces when I say "Let's find out what happens to Grace next!" gives me such a thrill. There are many other girls to meet in other series and it gives the kiddos an insight to the early history of Australia from a child's perspective, they are loving some of the new (old) vocabulary in the book and even the boys are really into it. You can find them for sale here. 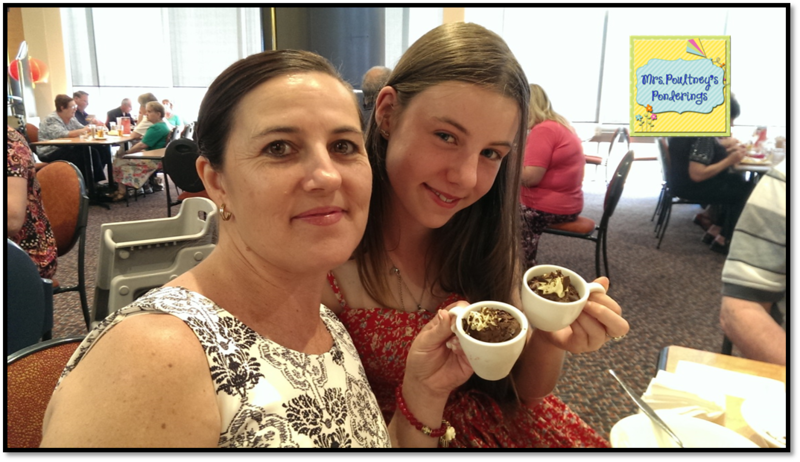 I feel so very blessed to be a part of the TpT community but even more so when teachers are recognised for the efforts they make each and every day in the classroom. 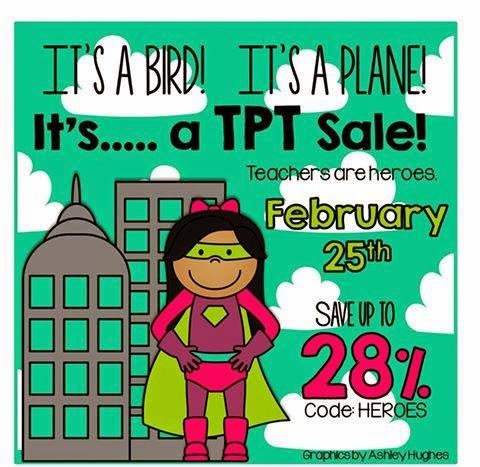 I love that TpT is once again throwing a sale that celebrates all teachers as HEROES! That's right, we all wear a cape to school, maybe you don't see it, maybe some of your parents and admin don't see it, I guarantee your kiddos and your family see it and you should too. So I am putting my store on sale at 20% for 2 days, use the promo code HEROES to get an extra 10% off at the checkout. Here are some of the items you may want to check out! I know I will be clearing out my cart and moving things from my wishlist. Enjoy your shopping everyone! 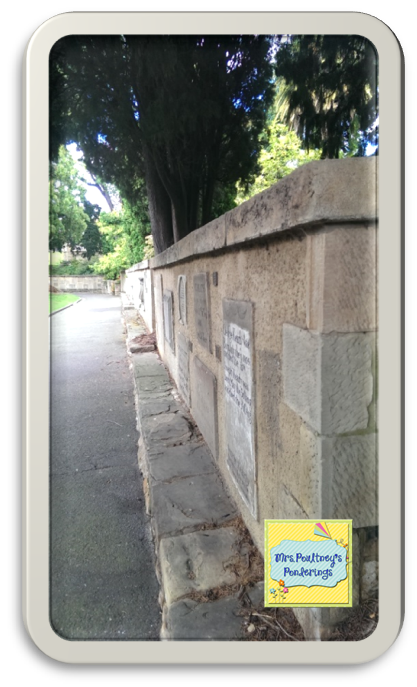 This may seem a bit morbid, we took a walk around the city last weekend on our way to the wooden boat festival at the wharf and came across this wall near one of our gorgeous parks. The are the headstones from a veeeerrry old cemetery that is no longer there. 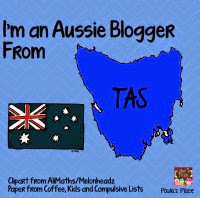 It dates back to some of the first settlers in Tasmania and I just found it so fascinating! 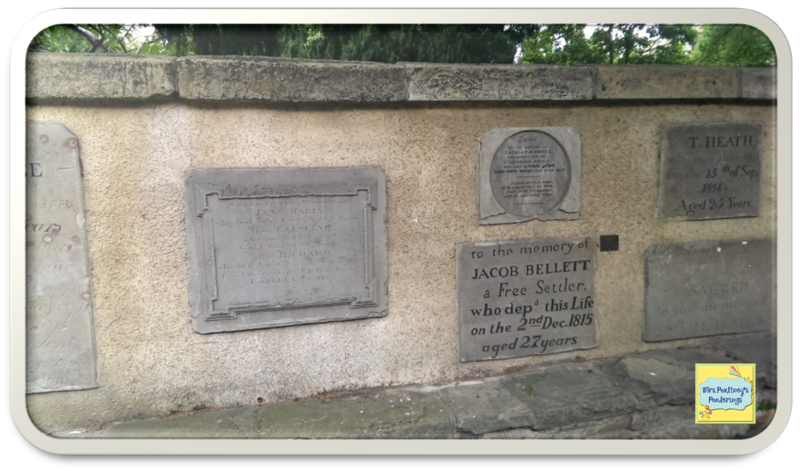 I love the history in our city, there are so many stories! As I said above we went to the wooden boat festival....and I forgot to take a photo of the wooden boats, whoops! 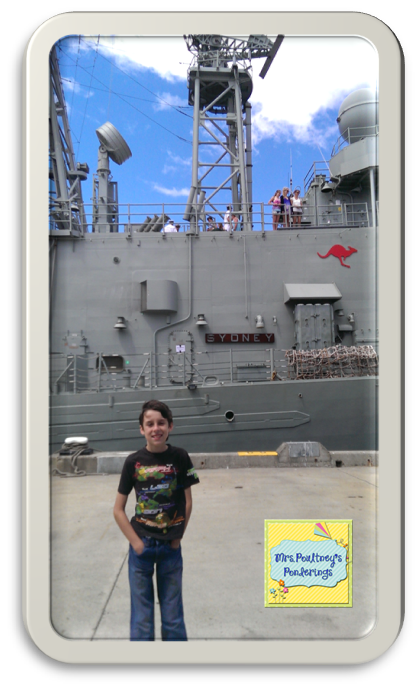 I did take a photo of the naval frigate that was docked for the festival. There were so many people, great food and the weather was lovely. 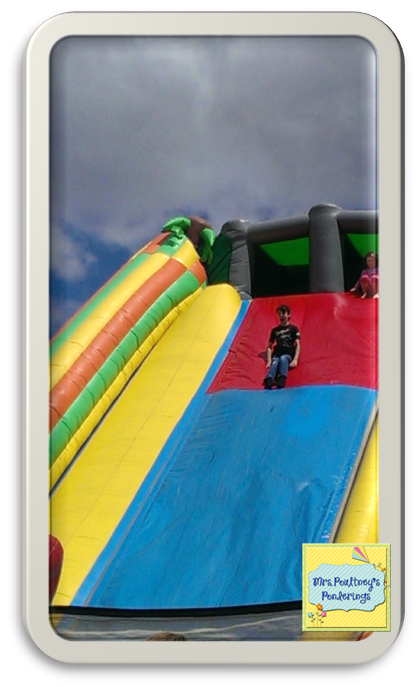 We also went to the Regatta which is a boat race that has been running for 186 years, they had a small carnival going on there and the young mister had an absolute ball on the slide. I went on the gravitron for the very first time in my life (my daughter went with me to hold my hand) I have to say I was not impressed, the only good thing that came from that ride was you couldn't see my wrinkle (according to my daughter). We have been looking at odd and even numbers this week and we played Odd Todd Even Steven from Rachel Lynnette. 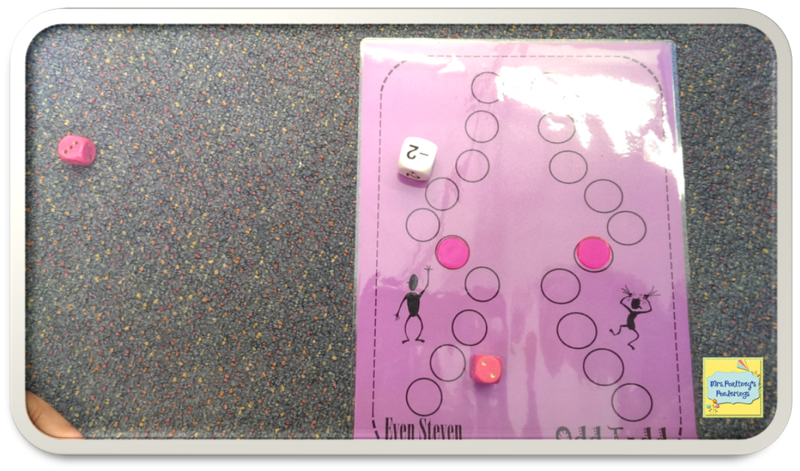 As I have grade 3's I needed to make sure I was making it a little more involved than just identifying the last number as odd/even so we used multiple dice to add or subtract and then decide on odd or even. We also did an investigation using the dice and adding 2 even numbers, 2 odd numbers and an odd and even number. The kiddos were so involved in this investigation that you could have heard a pin drop! We shared our findings and made a chart (which I forgot to take a photo of! 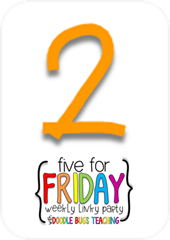 Next week we move on to place value! 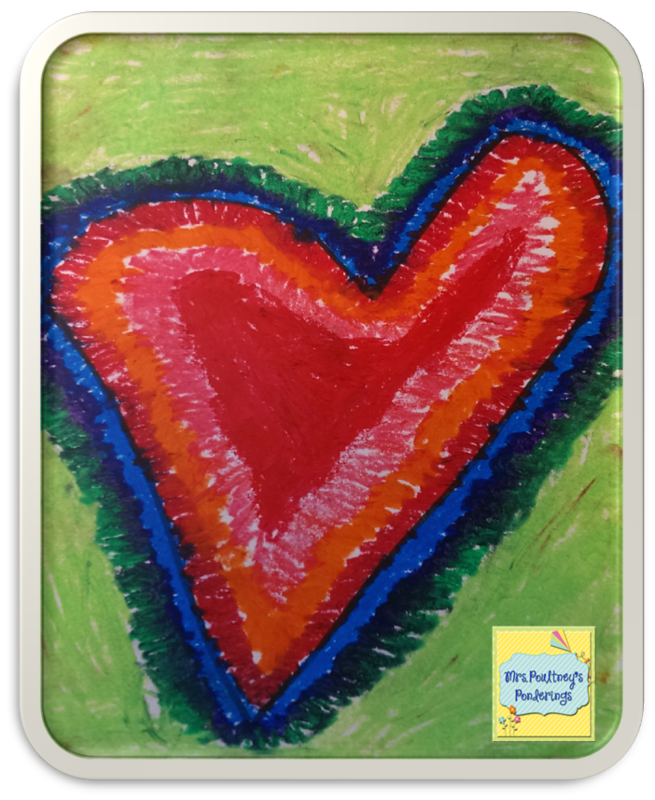 I wanted to do a quick art activity on Friday, so we made these warm and cool colour hearts, I love how bright they are! Oh one more thing! I uploaded a cah-ute kids word wall headers file this week. They are up in my classroom and ready for the expanding vocabulary we will have this year. Just click on the pic below to get your copy. 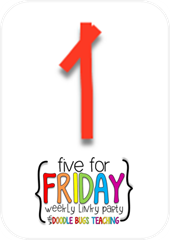 Last week I got the great news that I will be job sharing in a Year 3 classroom. I am so excited because I get some of my sweeties that I had last year. 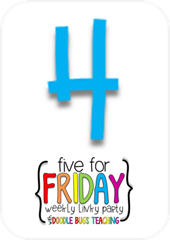 Our first week back was a short week so we used the time to settle in and have fun. 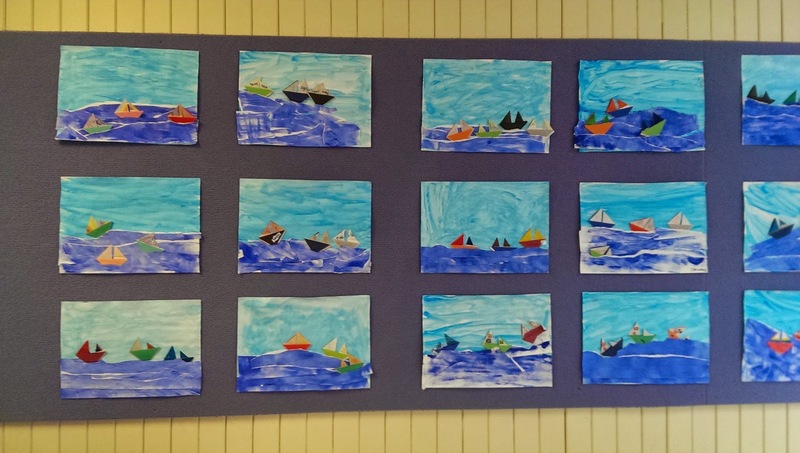 I like to get some student work up on the walls as soon as possible to help create a sense of ownership and for the students to have something to show parents when they drop them off. 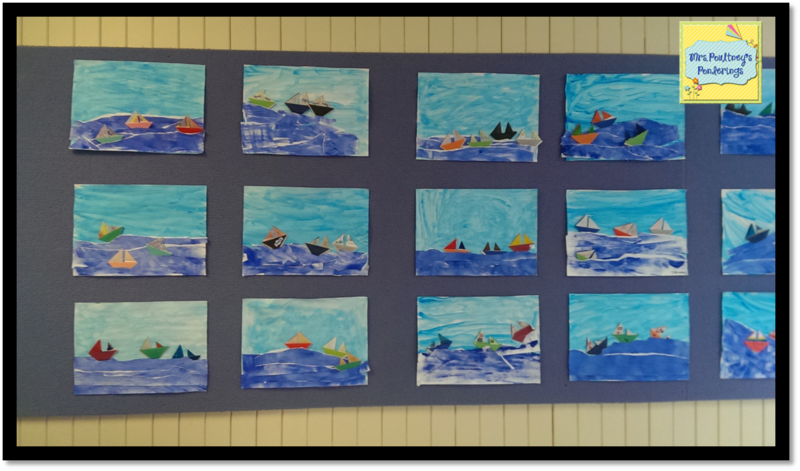 We did a number of fun activities including creating an art piece that is now proudly hanging up outside the classroom. 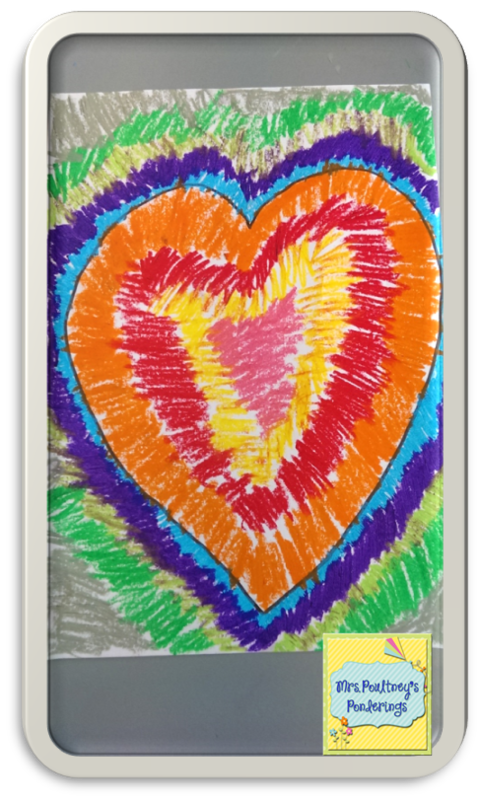 I promised to show the steps so you can create these masterpieces for yourself. Firstly I need to acknowledge that this is not my original idea (wish it was!) but inspired from this pin. 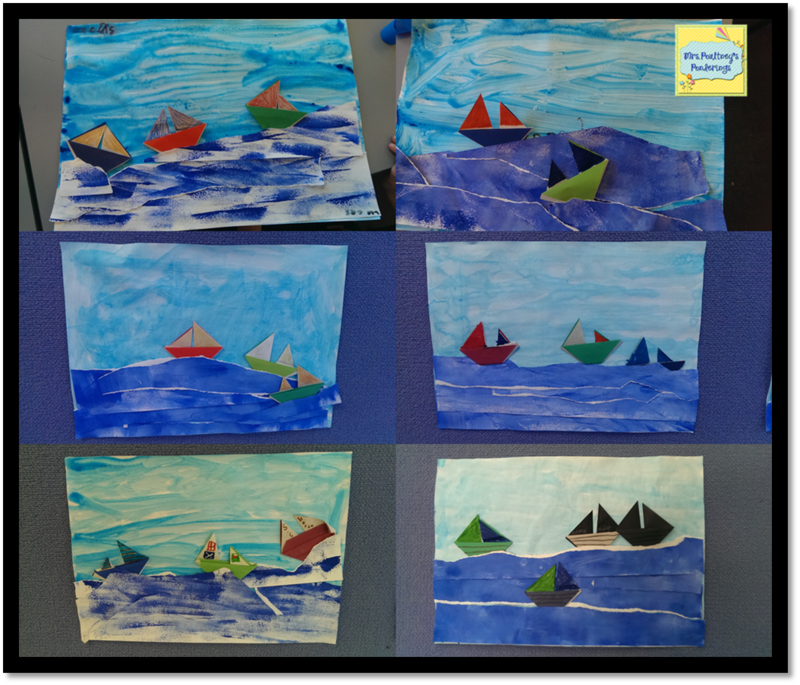 First we created the sky using a light blue wash, I made sure the students used long strokes and not short choppy strokes. 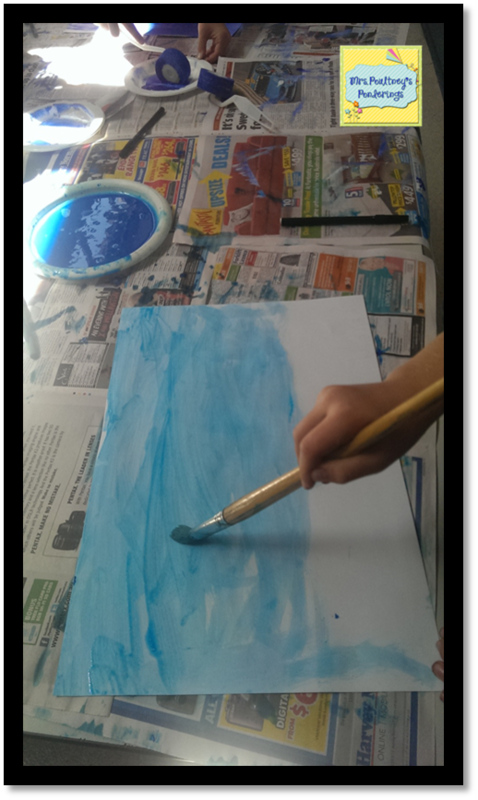 To create the ocean, we used a darker blue and white acrylic paint. 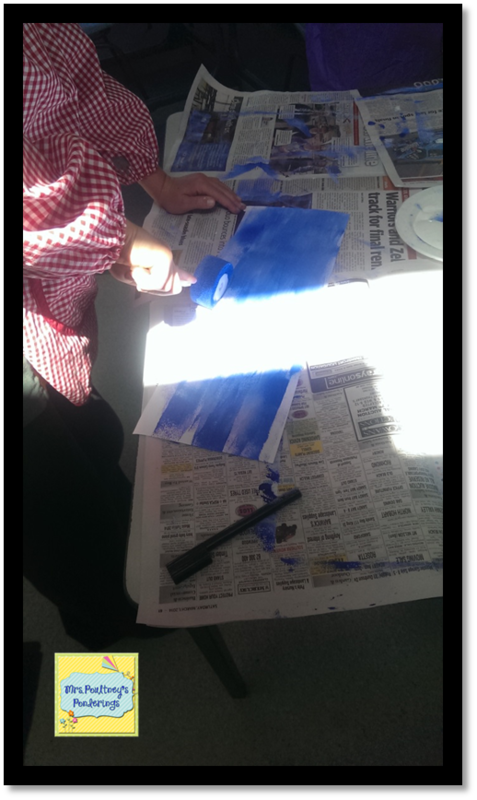 I put 2 blobs (yes, that is the technical term) onto a plate and then students used a roller to pick up the paint, then rolled it onto a piece of paper that was half the size of the sky. It looks really good if there are blobs of white through the blue, so don't mix the colours but allow it to happen on the paper or as they roll. 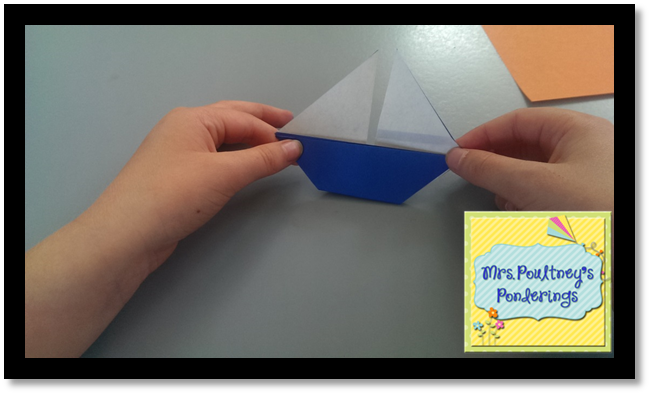 We made origami boats using Kinder squares and followed these instructions, they are really easy to make. 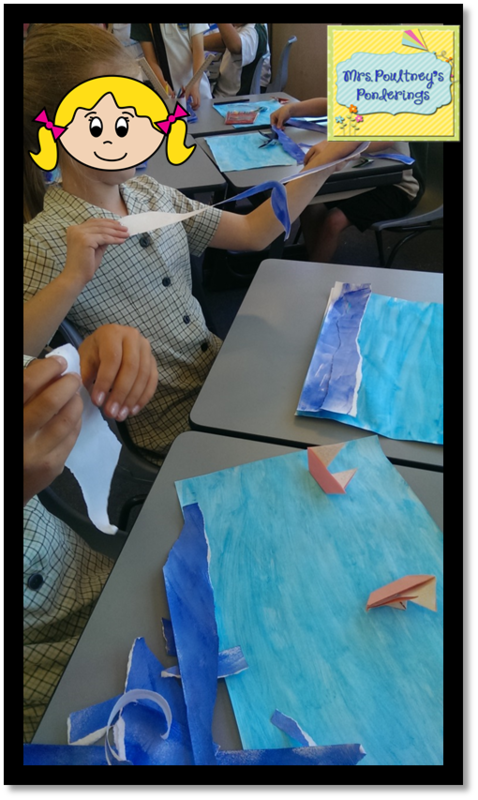 When both pieces of paper were dry (we did this part the next day) students tore the ocean paper into long strips, some of them made really small strips and found that very difficult to use. 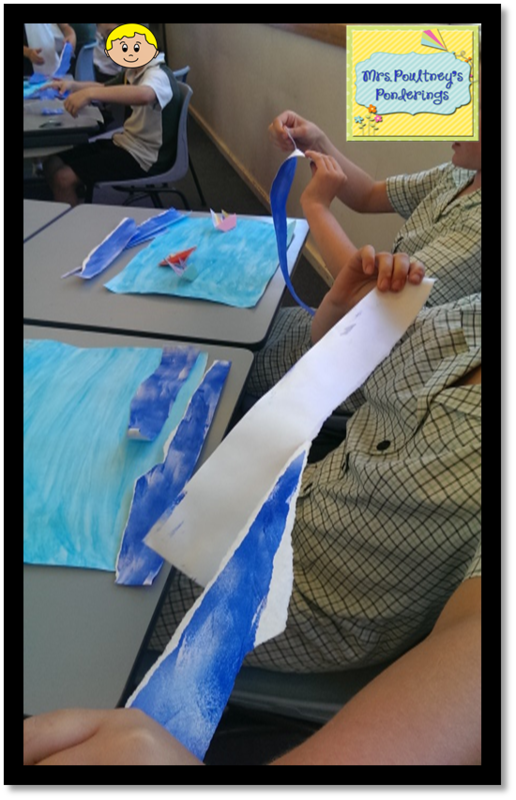 They then arranged them on the paper using the white torn parts to represent breaking waves or foam. 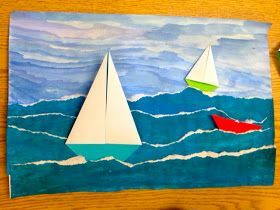 Then they glued them down and placed the sailboats on the waves. They had to make sure the glued the bottom strip first and then glue the remaining strips in layers. I love how different they all looked! Pinned to the board outside the classroom. 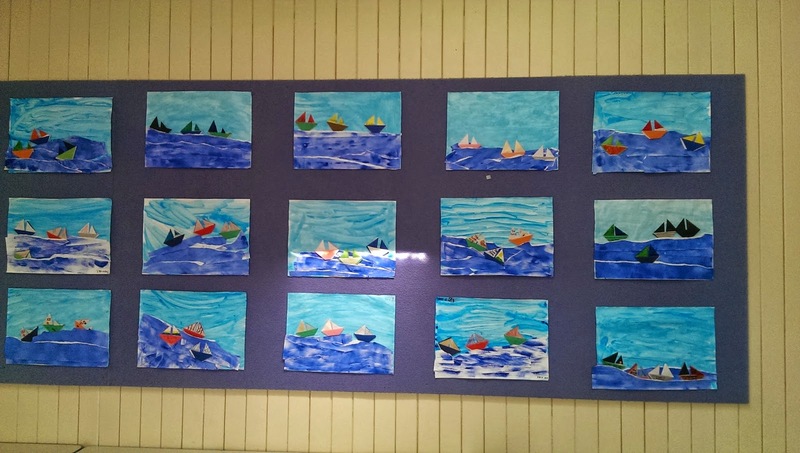 I hope you enjoyed our little Anchors Away masterpieces, check back regularly for more Art ideas. 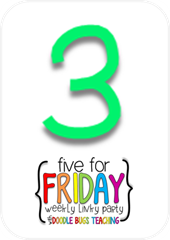 I am a little bit late linking up this week because you know what, the laundry pile was massive, that is the sole reason I have not been able to do a blog post, seriously. In my Currently post I mentioned that I was hoping to get a job for the new school year in Australia and I guess there must have been so many of you crossing fingers, sending wishes and prayers because on Monday night I got a call from principal asking me if I would be interested in a teaching position. Of course I said I would have to think about it :) which I did for a nano second and then said YES! 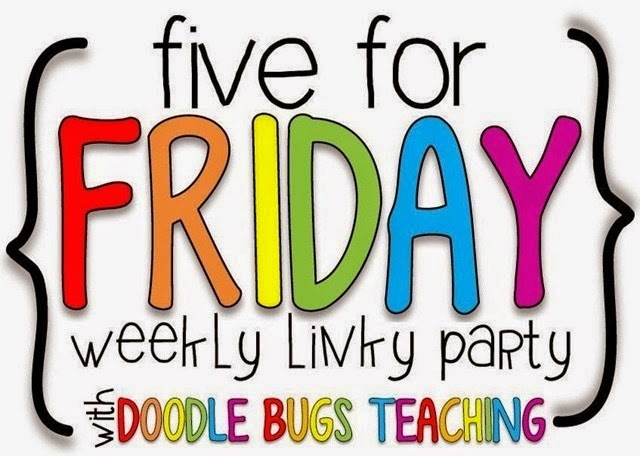 I will be job sharing with a teacher in a Grade 3 classroom for 3 days. I am sooo excited because I have some of my sweeties from last year! We started school on a Wednesday which was my day and because it was a late appointment for the class the parents and students didn't know they were getting me. The look on their faces when they walked in the door was priceless! (in a good way) I got a lot of hugs and squeezes, I even got a kiss on the cheek from a parent! It was the best way to start the school year and I am completely in love with my class. 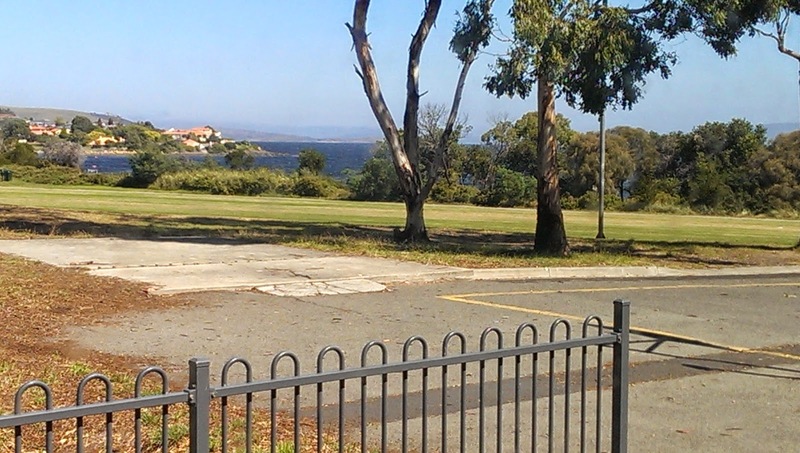 This is the view from my new classroom. Nice huh! 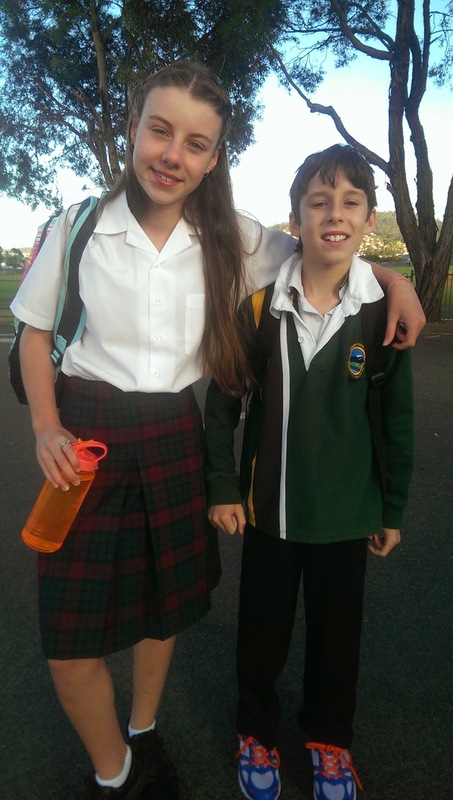 My own kids started school as well. They are getting so big! I don't have any classroom photos yet because we haven't had time to set anything up! 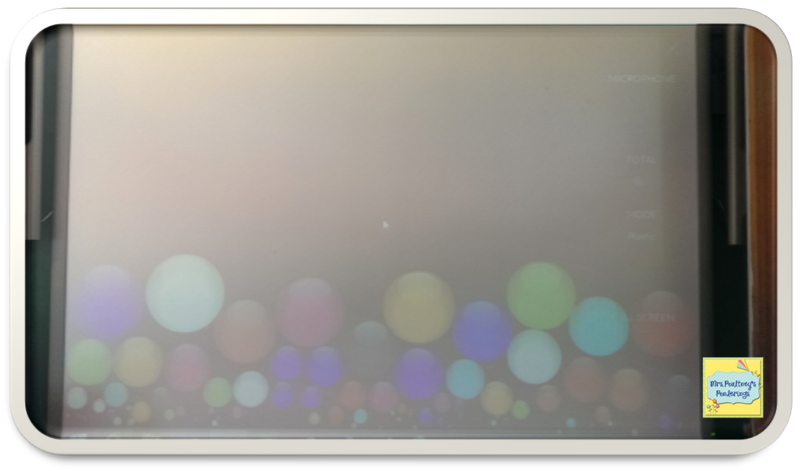 So I am going to share one of our art works we completed this week. Who doesn't love doing art in the first week of school. 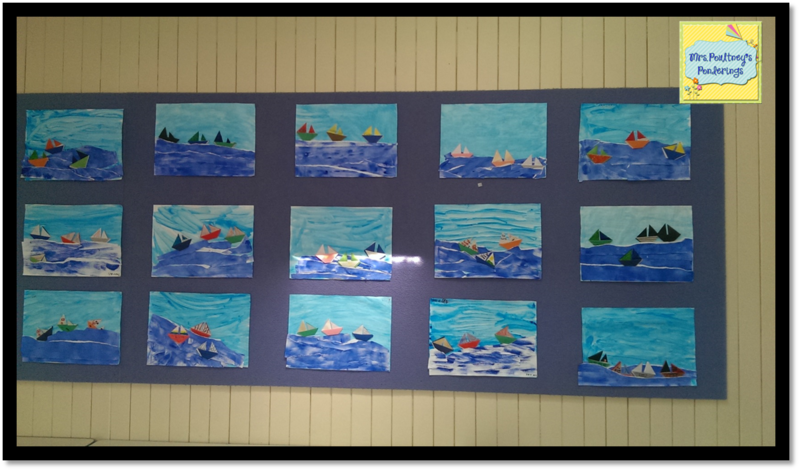 It is a long weekend here for Regatta Day on Monday which is a boat race, hence the above art work :) We are heading in to the wharf area to check out the Wooden Boat Festival so I don't have any pics as yet. 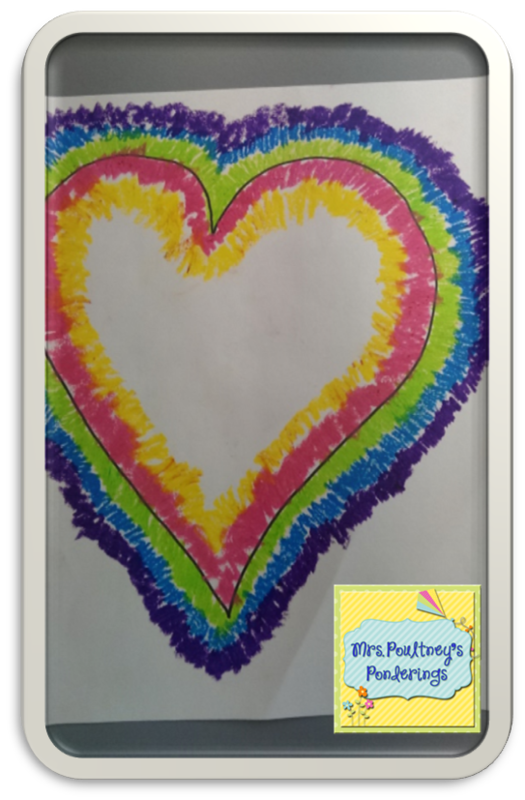 I ordered a new teacher planner this week and am waiting on its arrival but in the meantime I have been using a template I created. It is simple and works for me.